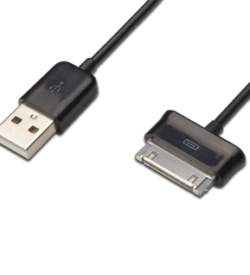 Charging cables | View our catalogue products | SiliconBlue Corporation Ltd. 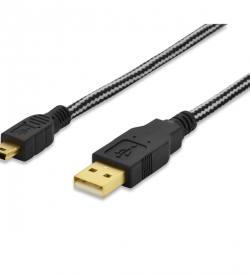 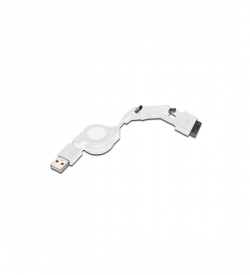 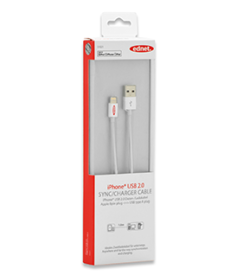 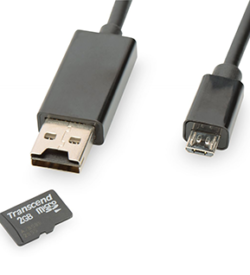 This cable is terminated with 3 of the most popular connector in the world - an Apple® Dock 30pin connector and a micro + mini USB B 5pin connector, as well as an USB A male connector - suitable for nearly all mobile devices. 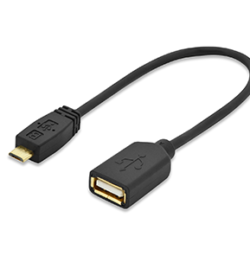 So next time when you need to travel, you just need to have 1 cable to charge or synchronise all your electronics.